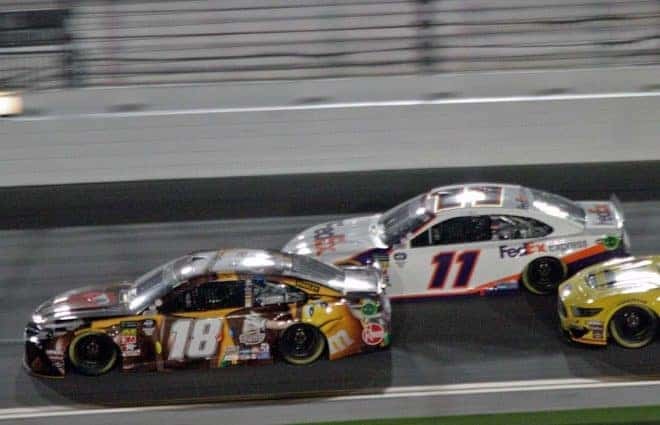 This weekend, the Monster Energy NASCAR Cup Series heads to Daytona International Speedway for the second time this season on Saturday, July 7. 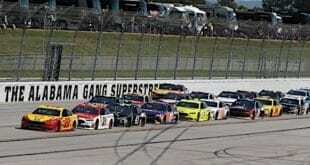 41 cars are on the preliminary entry list, and there are several changes to note. StarCom Racing will field two cars this weekend. Joey Gase will pilot the No. 00 while Landon Cassill, who normally drives that car, will be in the No. 99 Starcom Fiber Chevrolet for the team. Gase has made two Monster Energy NASCAR Cup Series starts this season, his fifth pursuing a limited schedule at the MENCS level. His most recent race came at Talladega where he scored a 27th-place finish. Jeffrey Earnhardt also makes his return to the Cup Series this weekend, driving the No. 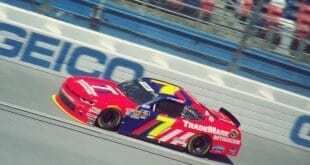 7 car for Premium Motorsports. Earnhardt signed on to drive for StarCom Racing prior to the beginning of this season but he parted ways with the team following race five at Auto Club Speedway. He has only made one start since, scoring a 30th-place result at Charlotte. JJ Yeley is listed as the preliminary driver of the No. 23 car for BK Racing, armed with sponsorship from Steakhouse Elite. 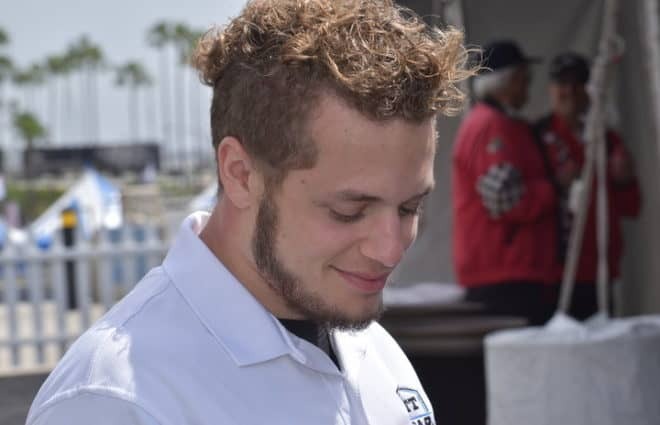 Gray Gaulding has driven for the team for the entire 2018 season up to this point. It’s notable that Jonathan Cohen, who had partnered with Premium Motorsports earlier this season is responsible for the sponsorship deal. It could be a money-triggered partnership as the former Team Xtreme owner seeks a permanent home in the series. Rookie Cole Custer is also on the preliminary entry list for Daytona as driver of the No. 51 car for Rick Ware Racing. Custer has made two starts this season in the series and has a best finish of 25th, which came at Las Vegas Motor Speedway in March. 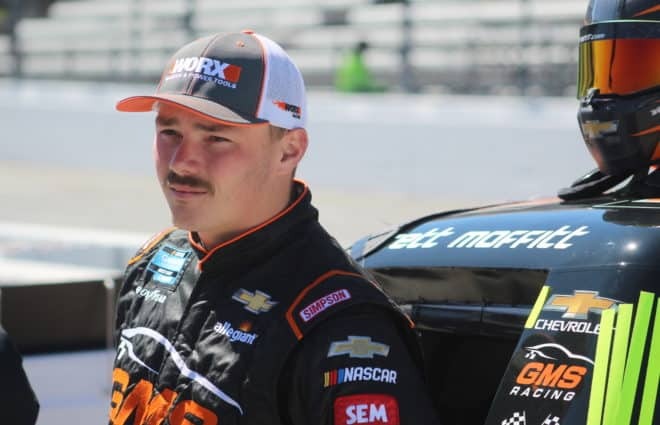 In terms of part-time teams, Brendan Gaughan will drive the No. 62 car for Beard Motorsports this weekend. Gaughan has only two starts this season, earning a best finish of 22nd at Talladega. The No. 62 and Gaughan plan to run only the four restrictor plate races in 2018. Also, Timothy Peters will attempt to make his second career Monster Energy NASCAR Cup Series start in the No. 92 car for RBR Enterprises. 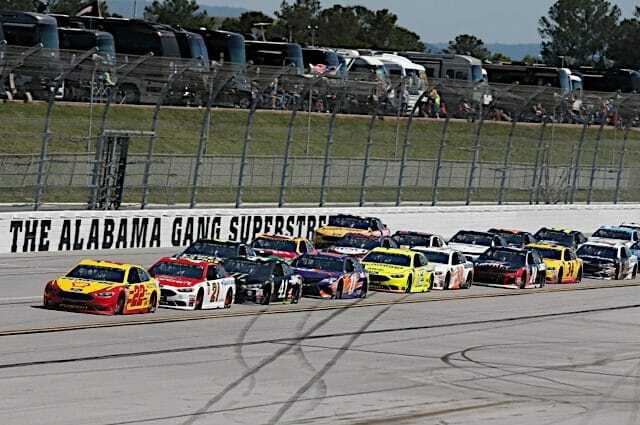 Peters only has one career start where he finished 23rd at Talladega earlier this season. Finally, D.J. 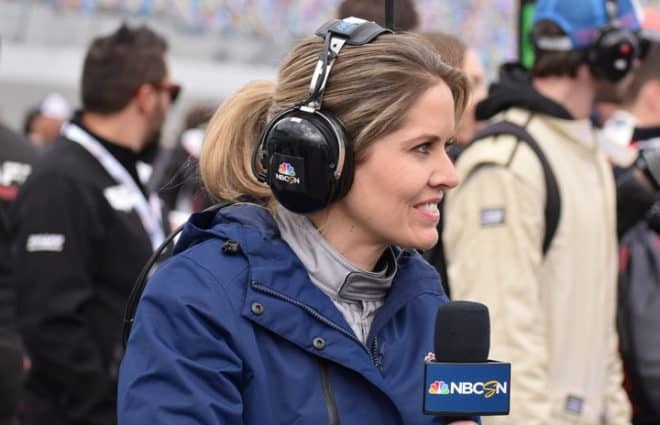 Kennington will be back behind the wheel of the No. 96 car for Gaunt Brothers Racing. 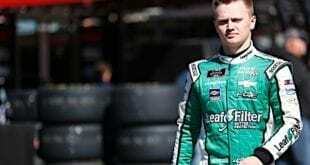 Parker Kligerman has driven for the team the last two times they have entered. 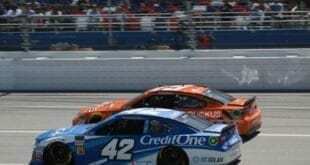 Kennington has not driven in the series since Michigan and has not driven for the team since Talladega, where he scored his best career finish of 20th. Barring a withdrawal, one car will fail to qualify this week for the first time all season. 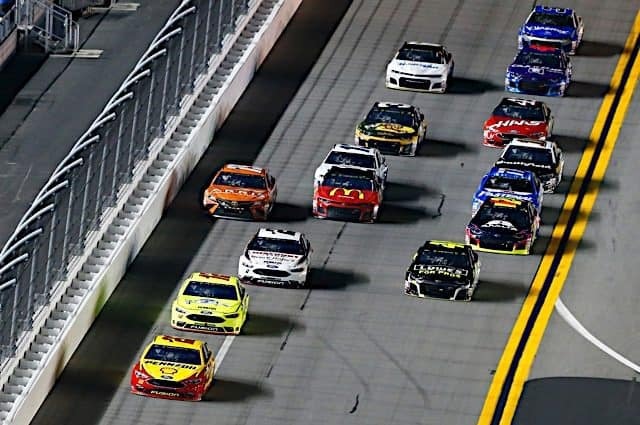 Opening practice for teams at Daytona takes place on Thursday, July 5 at 2:05 p.m. ET with coverage on NBCSN. The green flag waves on Saturday, July 7 at approximately 7:16 p.m. ET with coverage on NBC. Austin Dillon has another chance to wreck someone to “win” one of Brian’s events.